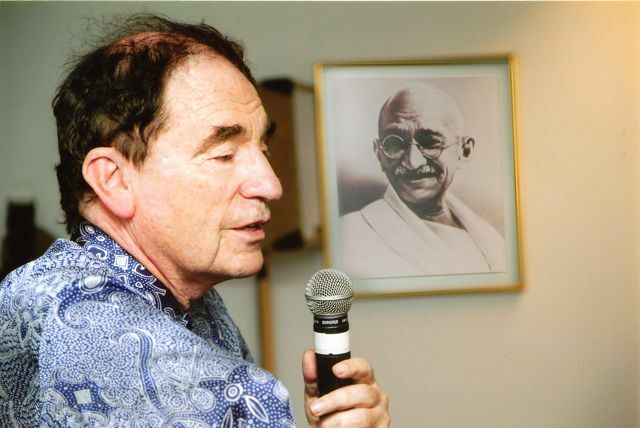 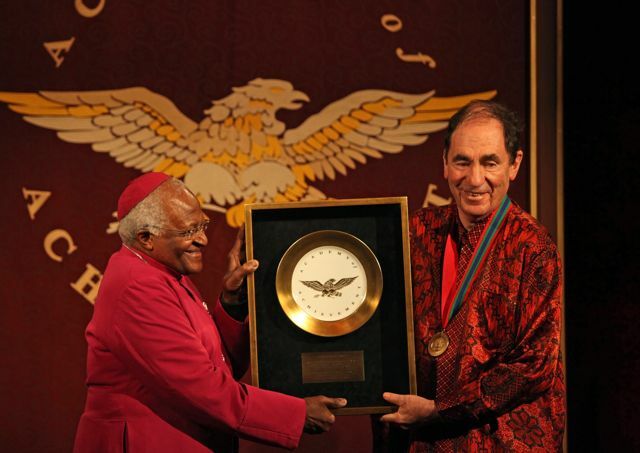 “My mum and my dad split up when I was very young, so most of my mum’s friends were women activists and I became a feminist just by immersion, just by the people who were around, people who were involved in the strike, in this action and in other actions,” Albie Sachs told Hollywood on the Potomac at a private screening of SOFT VENGEANCE honoring Robert F. Kennedy at The Newseum on what would have been his 90th birthday. 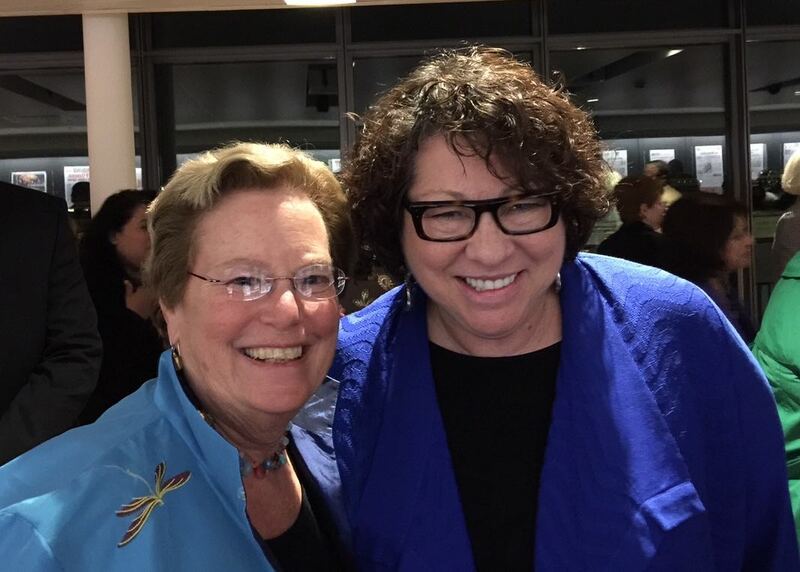 “They weren’t demure women at home complaining of this, that, and the other; they were bright, active women with lots of energy and lots of hope. 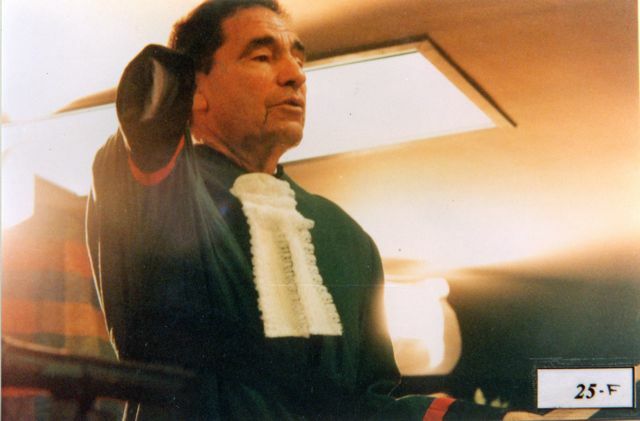 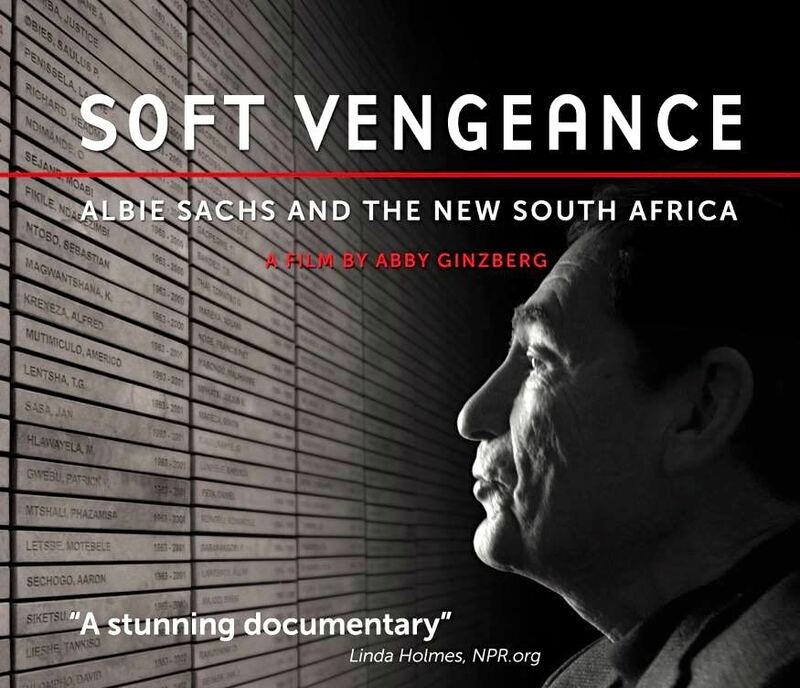 I think that is what shaped me.” Sachs is an activist and a former judge on the Constitutional Court of South Africa – SOFT VENGEANCE is his story. 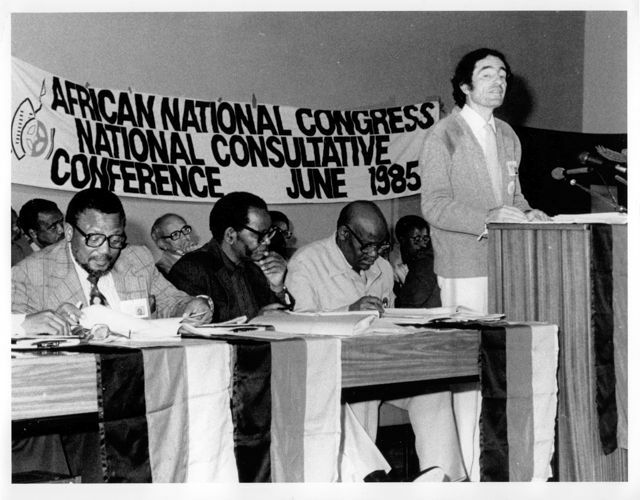 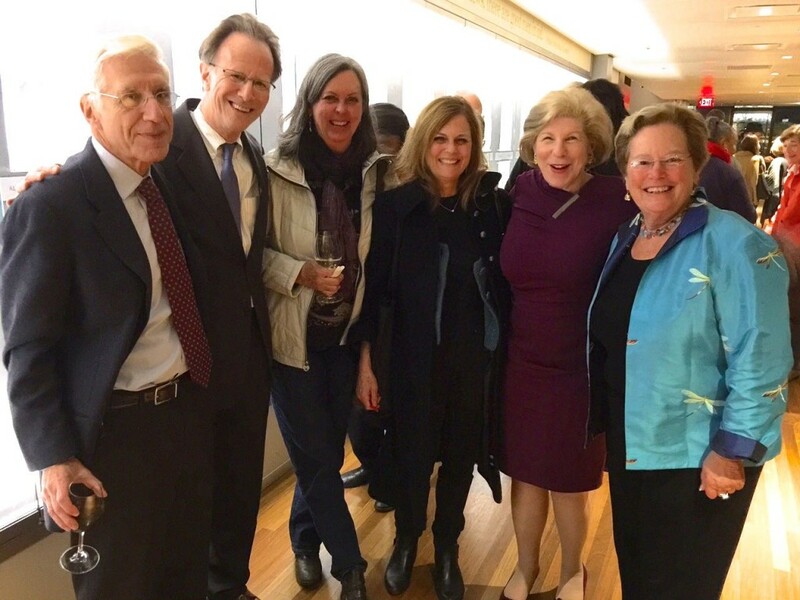 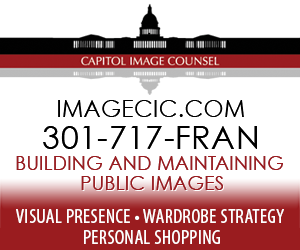 The legendary freedom fighter met Abby Ginzberg in 1974 when she was in law school. 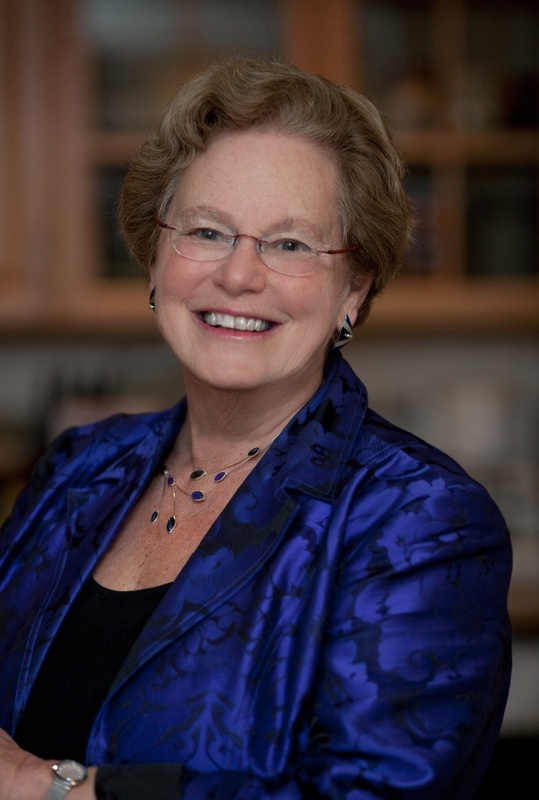 Ginzberg is an independent documentary film director and producer who creates films that tackle discrimination and the legal profession. 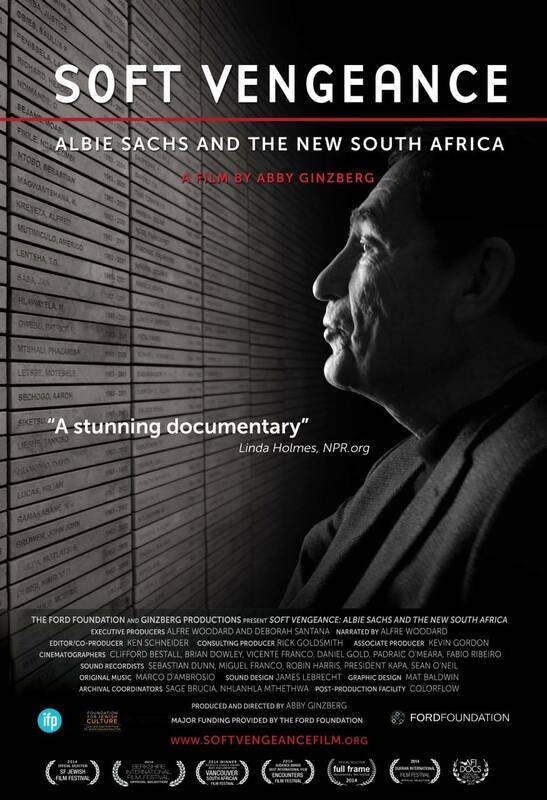 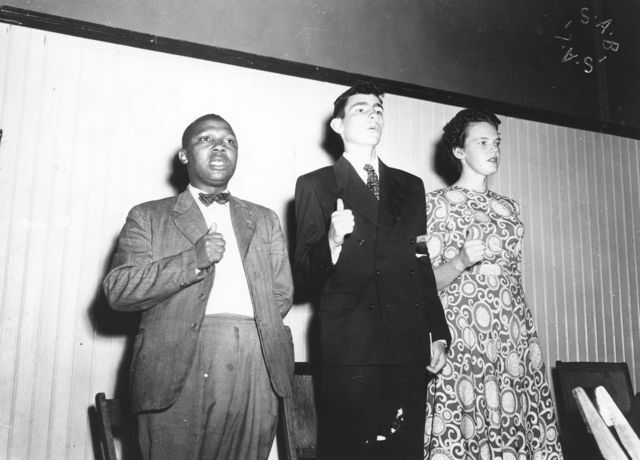 “I was an anti-apartheid person, but I didn’t know anyone from South Africa; so Albie was really my connection to that movement,” she told us prior to the screening.